Established here for 12 years, we are a cycling holiday & training venture, run by cyclists, for cyclists – catering for all ages and abilities or for those that just enjoy the great outdoors. 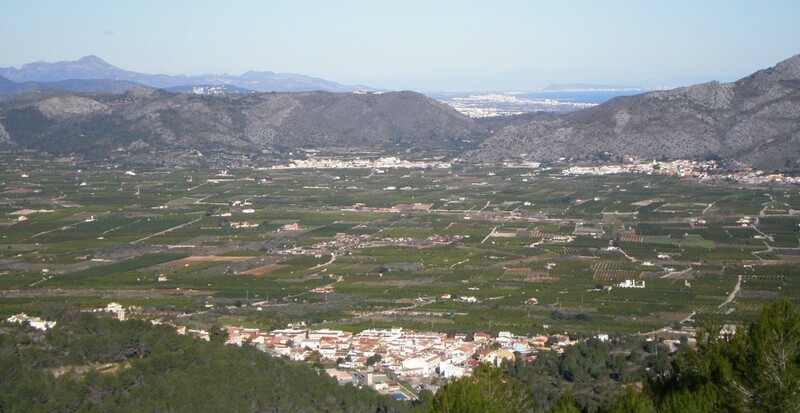 We are based on the North Costa Blanca region of Spain, just outside of Denia. 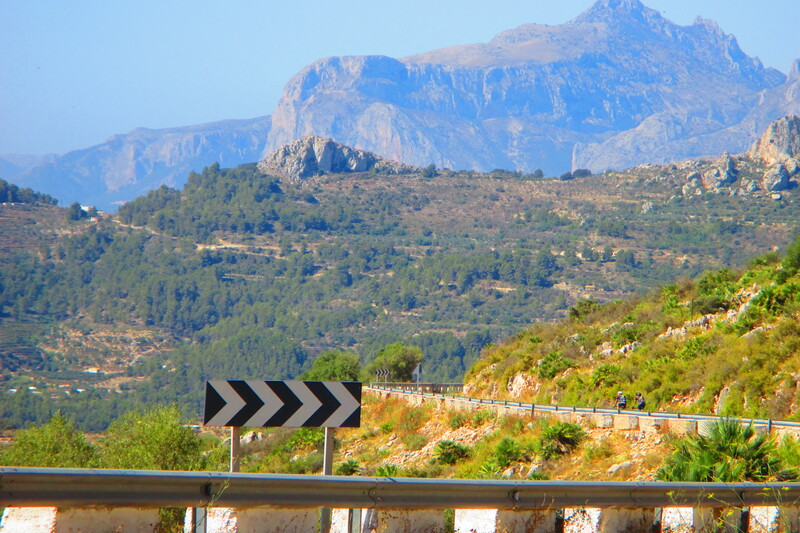 This is a fantastic area for cycling and with many of the world’s top professional cycling teams basing themselves here for their winter training camps. Triathletes can take advantage of the warm Mediterranean sea for their swimming which is only 9km from Benidoleig. We offer guided, structured cycling training routes over various distances and terrain, throughout your stay. We are also able to provide alternative routes for those that wish to train and explore the area on their own. Our accommodation has been carefully set up with cyclists and triathletes in mind. 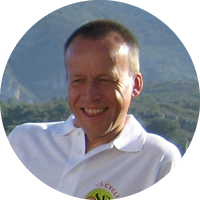 It is run by Adam & Alexandra, Adam being a life long cyclist, and a trained British Cycling coach. He will be your cycling guide for the duration of your stay. After having spent many years racing and generally enjoying cycling we decided to take Adam’s passion and knowledge and pass this on to others. With this in mind, we decided to move to Spain and set up Citrus Cycling, an all year round training facility for cyclists and multi-sport participants. Tailoring holidays around our guests, not only to achieve their goals, but to enjoy the perfect roads and scenery along with the knowledge and history of the area which Adam can give from his 12 years of riding in this beautiful area, giving guided rides that extra special touch for a truly enjoyable stay. Adam’s knowledge and experience comes from racing in both the UK and on the Continent (having spent several years living in France, racing for a French team in both France and Belgium), as well as still competing in road races and time trials when he can. He has completed a British Cycling Coaching Course and is very happy to share any knowledge or experiences with our guests. Alex, not coming from a cycling background, had a very steep learning curve when she met Adam! 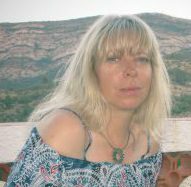 Having supported Adam over many years of racing she is now very knowledgeable about the cycling world! After years of trying, Adam has finally managed to get her on a bike, and now happily rides for fitness. Alex will also deal with all the day to day running of the business making sure all our guests have a comfortable and happy stay. Our villas and hotel accommodation are perfectly located and set up for cyclists in the village of Benidoleig just outside the bustling town of Denia. 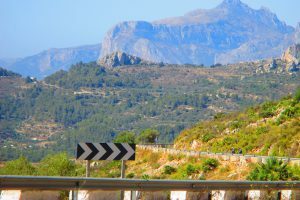 After departing across the valley which is full of orange and lemon groves, you are soon on the coast or into the mountains, which is fantastic cycling country.